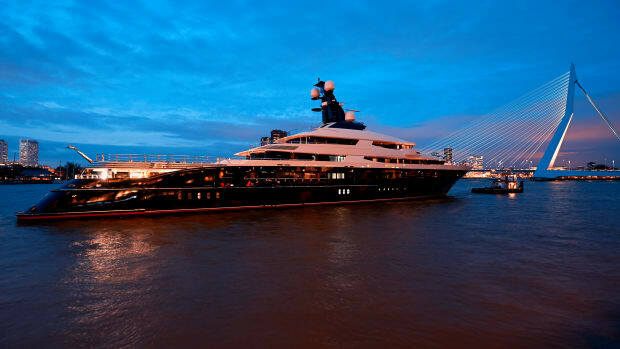 Built to PYC standards, without having to give up the look and feel of a luxury yacht, Lürssen's 279-foot Areti is about far more than meets the eye. Nuvolari Lenard and Lürssen’s latest collaboration, Project Redwood, is a sporting vessel that can go the distance. 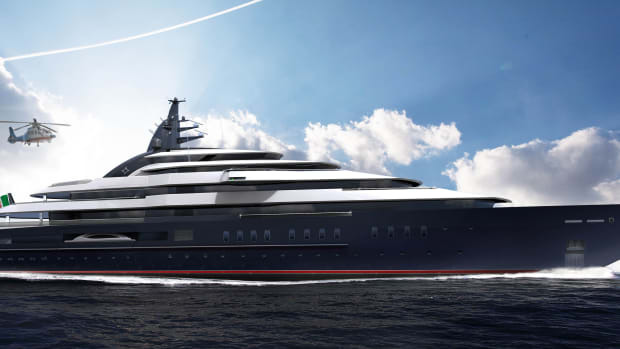 Building a new yacht for charter? 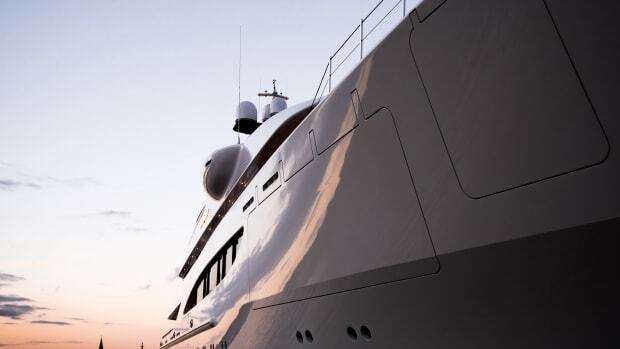 Time to navigate the waters of Passenger Yacht Code.